Among the speakers at this forum were Gen. Robert B. Abrams, commanding general, U.S. Army Forces Command; Acting Assistant Secretary of the Army for Manpower and Reserve Affairs Raymond Horoho; and Chief of the Army Reserve Lt. Gen. Charles Luckey. To a man, each reiterated the meeting’s theme. “Readiness has been the primary mission of our forces command since its inception,” Abrams said, noting that “sustained readiness creates [the appropriate] culture” for individuals and individual units. Luckey noted the guard and reserve are training more closely with Regular Army soldiers. This program, launched in 2016, was designed to support the Army’s Total Force policy. Over the past year, the program was expanded from three to 13 participating units. Among the awards presented were the Walter T. Kerwin, Jr. 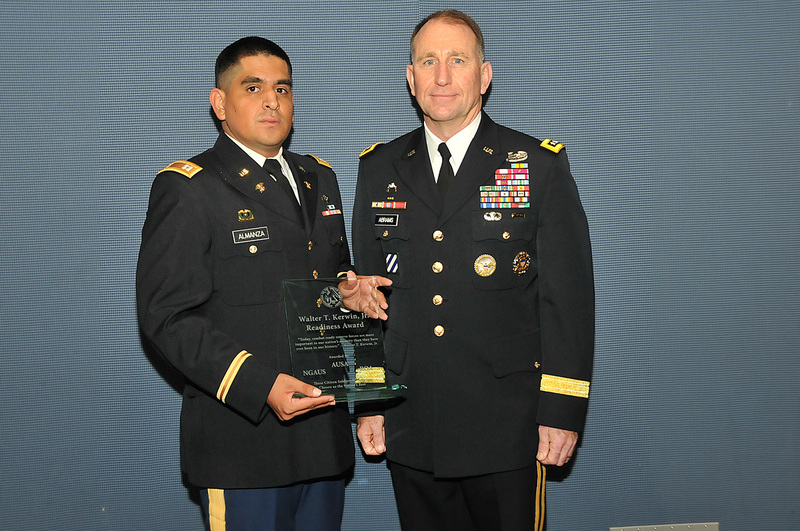 Readiness Award, presented to outstanding guard and reserve units with the highest level of readiness. To be considered, each unit must have been rated as having superior performance in eight areas, as well as other criteria. 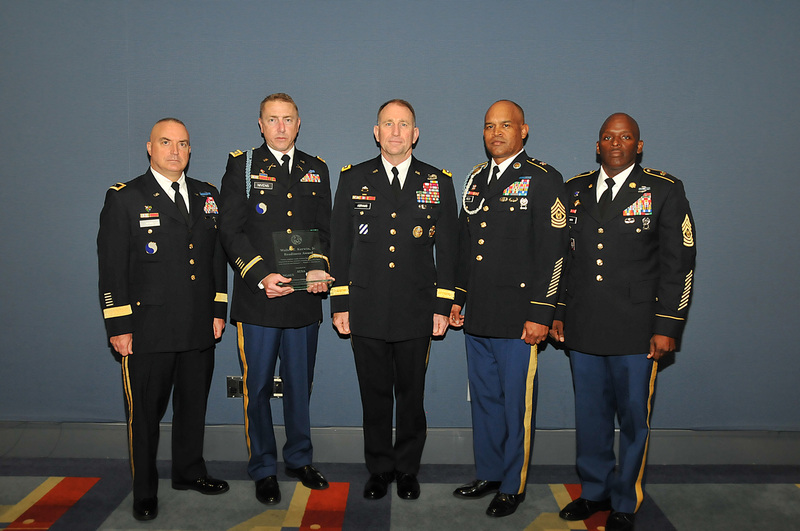 The 900th Quartermaster Company, U.S Army Reserve, and the 116th Infantry Brigade Combat Team, Virginia Army National Guard, were this year’s recipients.